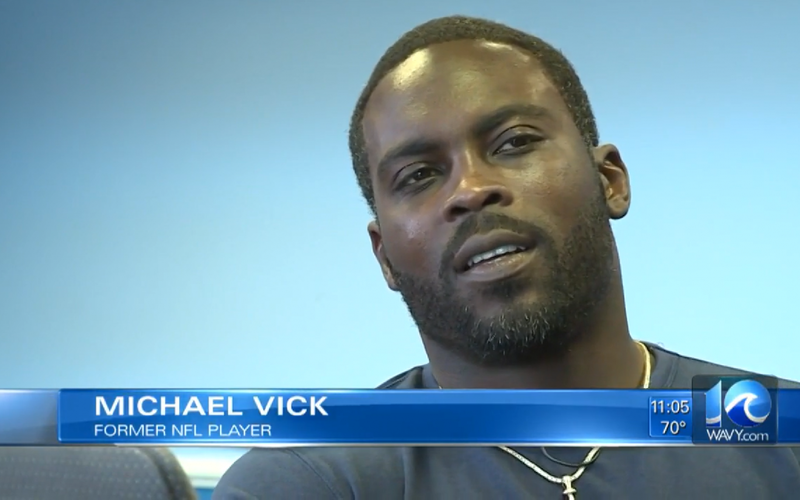 NEWPORT NEWS, Va. (WAVY) — Former NFL superstar and Newport News native Michael Vick is making sure young people succeed. He was back in Hampton Roads to dedicate a new part of the Boys and Girls Club. Vick said the club played a crucial role in his life, so he encouraged the kids and teens that were out there Friday to give back to their communities one day too. “This is a place where you can come and spend your time wisely,” Vick said. On Friday, the Boys and Girls Clubs of the Virginia Peninsula unveiled the newly renovated teen center in Michael Vick’s name. The center is full of resources to get teens off the streets and headed toward success. “We want to provide a safe place for them to learn and grow. and we want to make sure that they have the resources for the future, whether it be school to further their education or the workforce,” said Angel Nelson, with the Boys and Girls Club. Vick attended the club as a kid growing up in Newport News. He said he wanted to give teens a place they could call their own and he also wanted to give back to his roots. He said his work isn’t done yet. “I want you to enjoy it, I want you to take care of it and know there’s more to come,” Vick said, addressing the teens. He’s hopeful they’ll do the same one day. “Never forget where you came from, always think about the people that you can lift up and pull in and just try to give them a platform,” Vick said. The teen center was also sponsored by Fox Sports Supports with help from other partners. Vick said his vision for the future of the club is to eventually get it completely remodeled.